GE Brand Compact Fluorescent Light Bulb saves you energy and money. Ideally for table lamps, enclosed fixtures, and general purpose use. 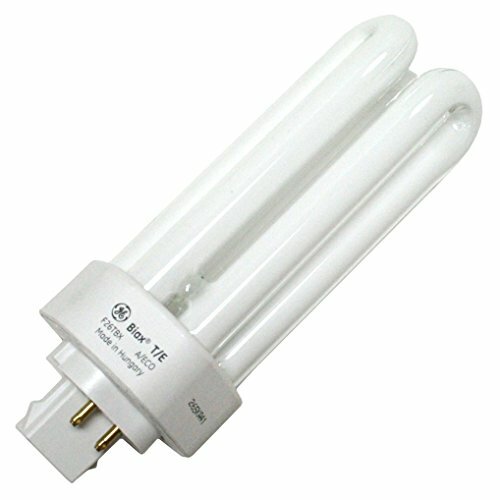 This bulb has a natural white color, color temperature of 3500K, 82 CRI, and a long life of 12,000 hours.